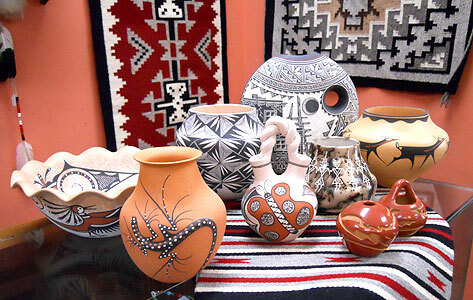 Our authentic pottery comes from numerous pueblos throughout the southwest including wedding vases, olla jars, bowls, plates, jugs, water carriers, storytellers and more. 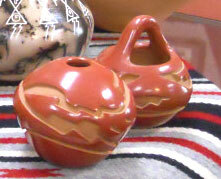 We carry both the traditional pottery featuring the old hand built coil method and contemporary molded pottery. 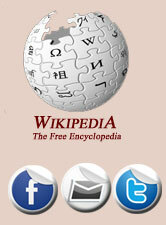 There is something for everybody to enjoy! 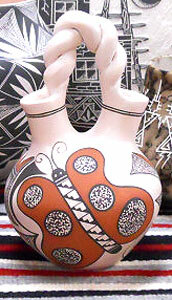 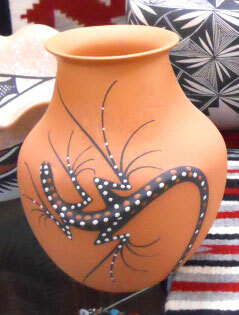 We invite you to view micaceous Taos vessels, hand polished black or red clay Santa Clara pots, polychrome intricately painted Acoma ollas, and the latest pieces of “ horsehair” pottery.